A trustworthy source says the release date has been postponed due some "unforeseen reasons". Ever since Google announced its Nexus 7 tablet in June, Android fans in India have been waiting for it with bated breath, the reason being its powerful hardware and a relatively affordable price tag of $200 (approx Rs 11,200). Initially, the tablet was expected to land on Indian shores in August. Later, an ASUS representative said that the company has plans to bring the slate to the country by September end or October. 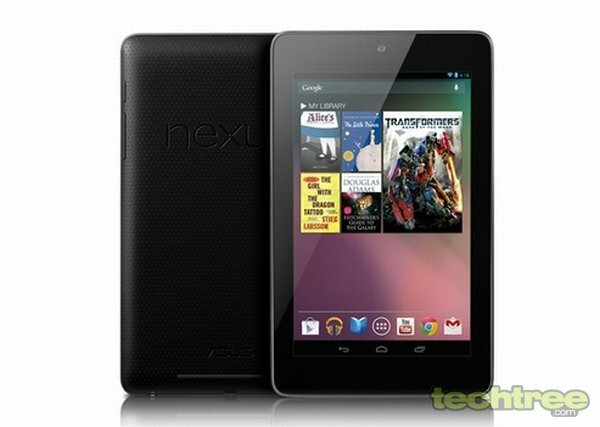 However, now a trusted source informs us that the Nexus 7 will not hit the Indian market before November. When asked about the price it would retail at, the person declined to comment. For those who came in late, you can find detailed specs of this tablet by following this link. Now that you know what it has to offer, and since there's no information about the tablet's exact price tag, how much would you be willing to pay for this NVIDIA Tegra 3-powered slate, running the latest Android 4.1 (Jelly Bean)? Let us know in the comments.